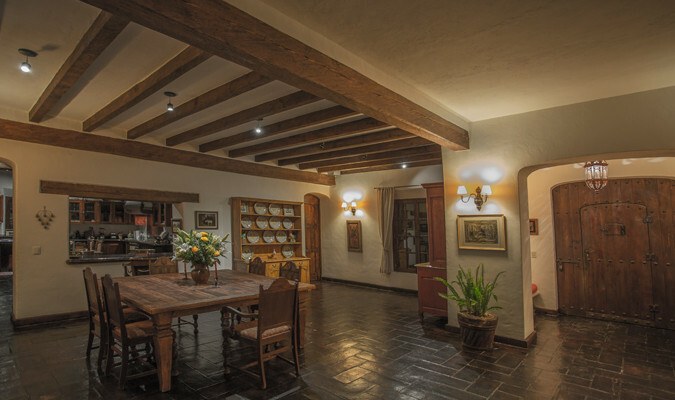 If you want to experience the true heartbeat of Old Mexico, you'll find it beating here within this community that dates back 300 years. 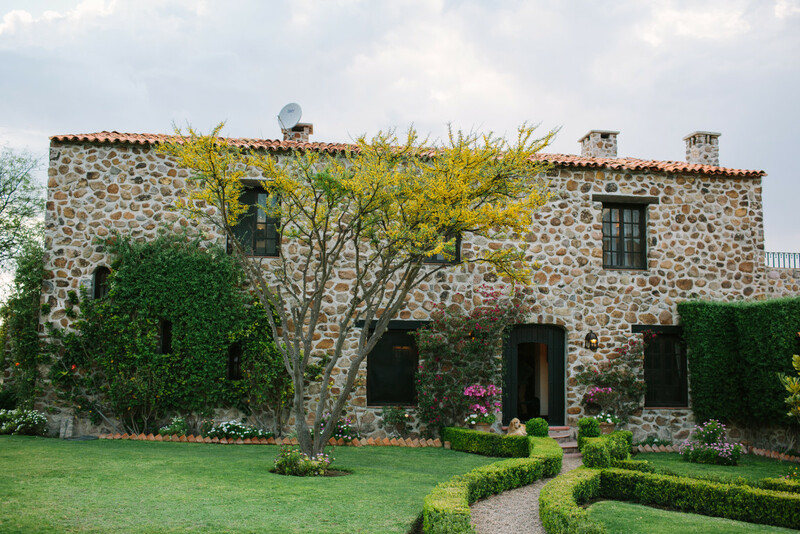 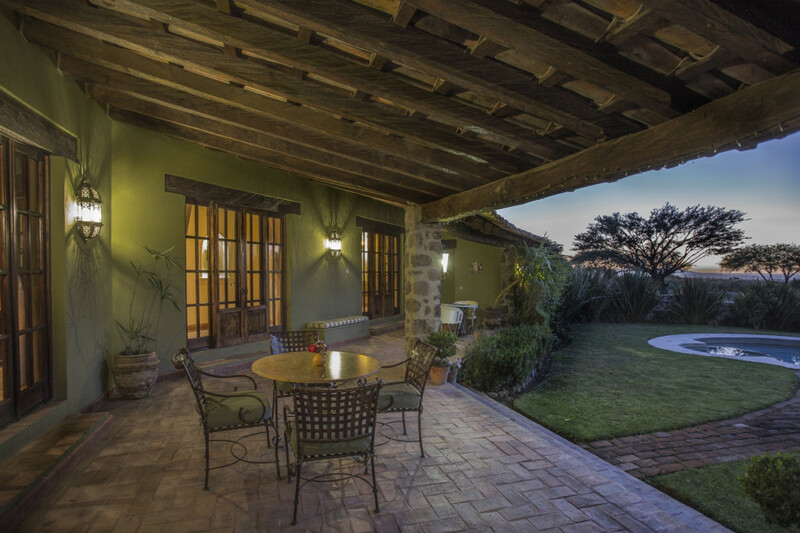 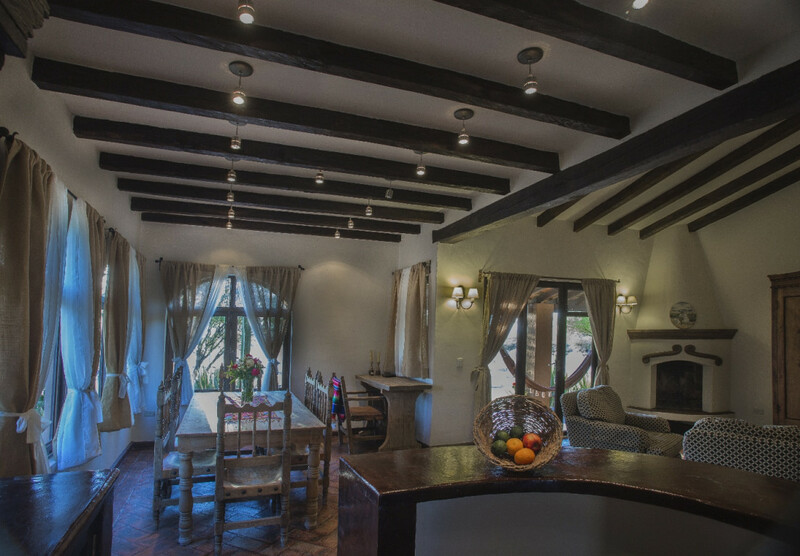 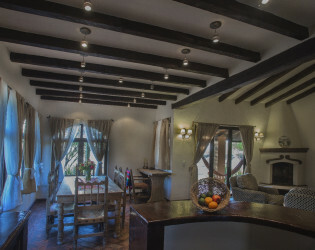 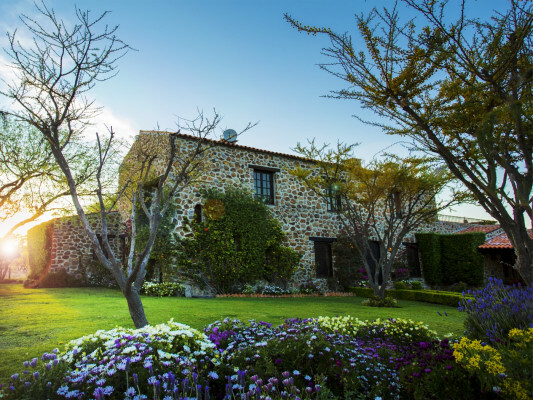 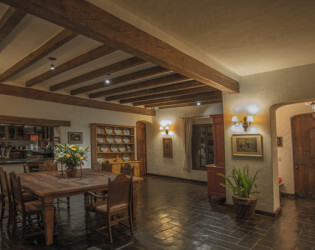 Among mature huizache and mezquite trees lies 2 beautifully handcrafted stone homes with full riding facilities, only ten minutes from San Miguel de Allende so you can enjoy the city side of this country charmer. 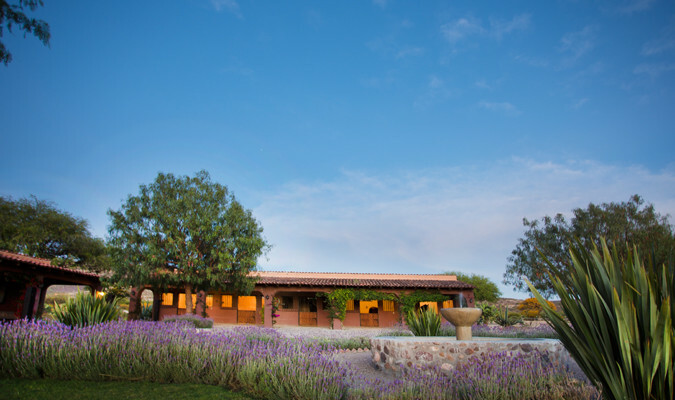 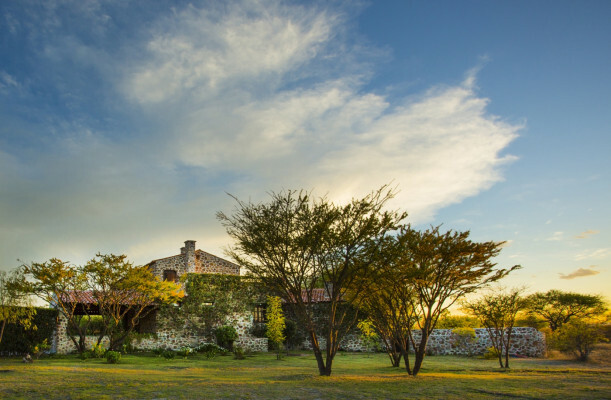 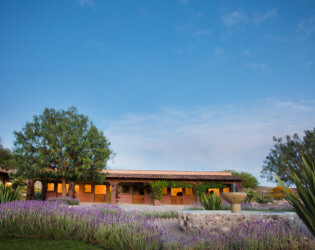 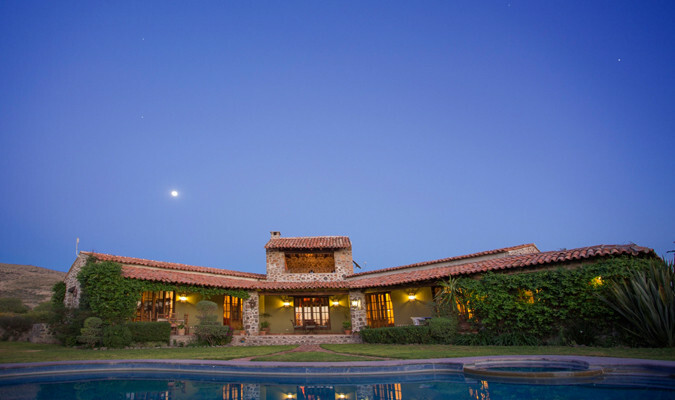 This naturally secluded and private Ranch with over 30 acres of picturesque scenery is located just under 15 minutes from the Historic Colonial Centro of San Miguel de Allende. 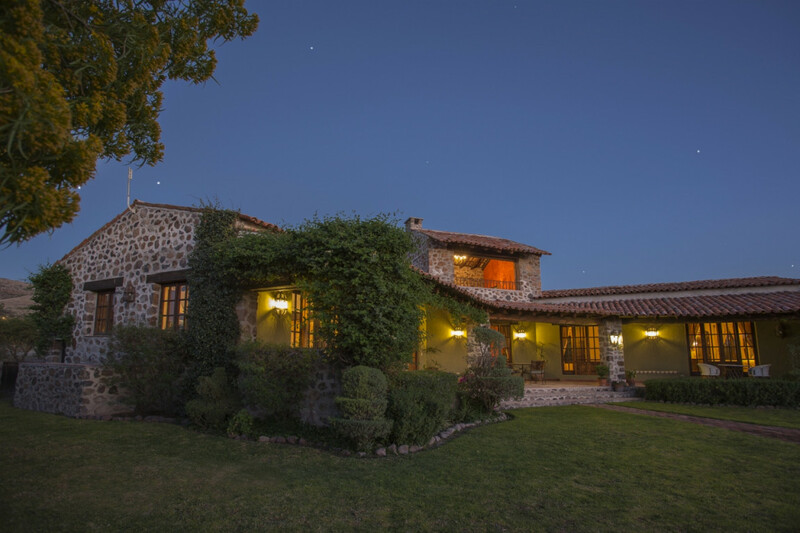 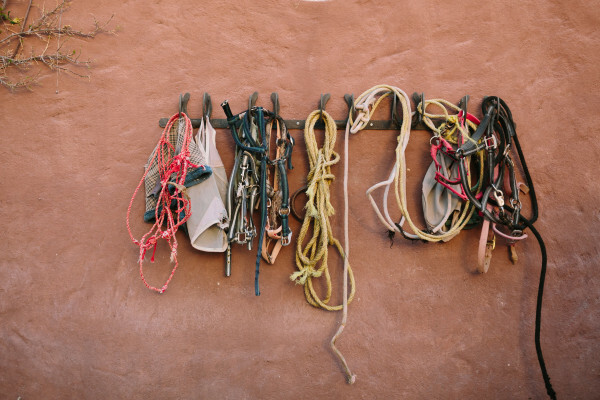 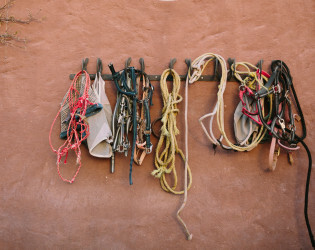 The Ranch is also easily accessible via a short taxi ride from virtually any spot in the Center of San Miguel. 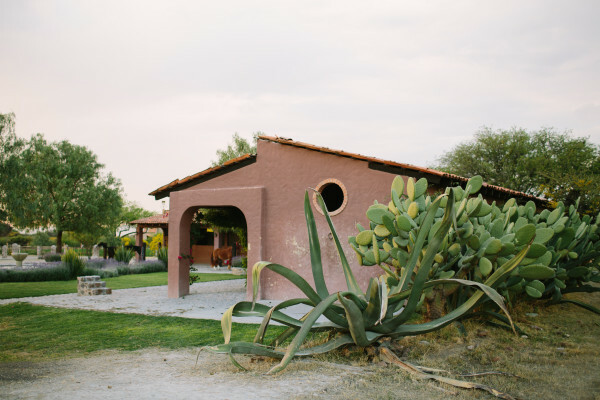 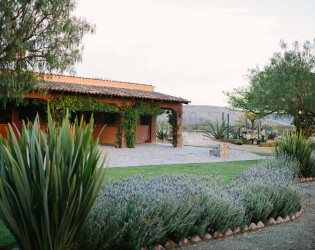 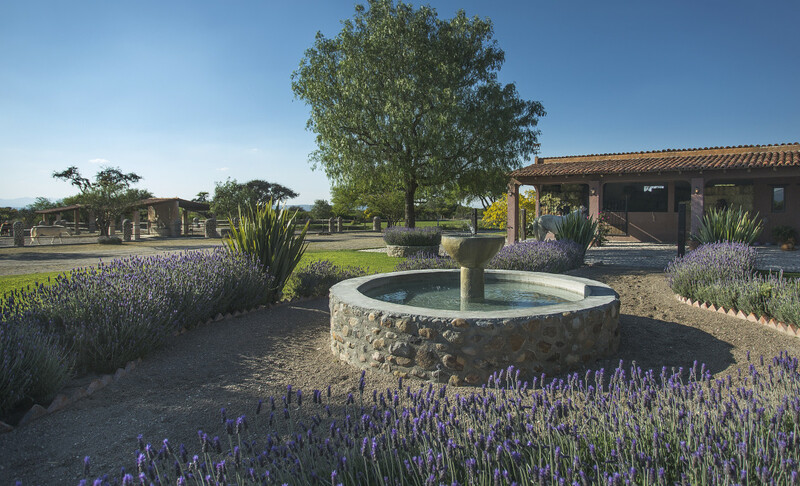 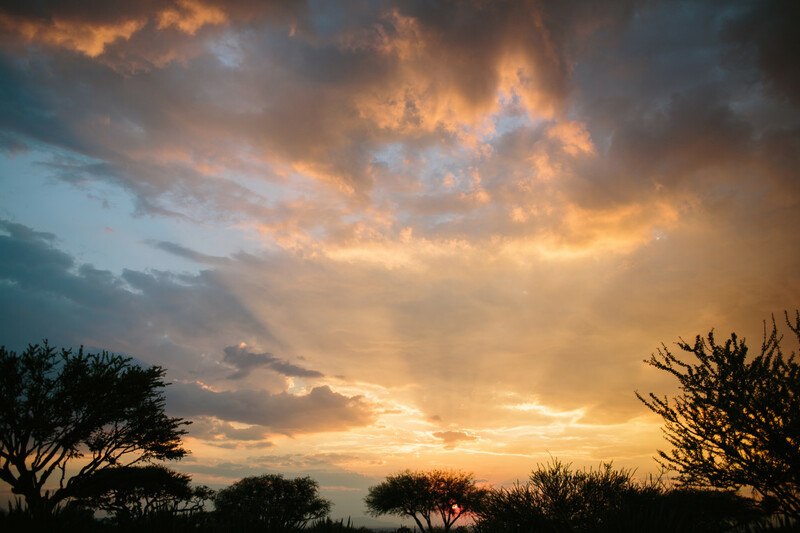 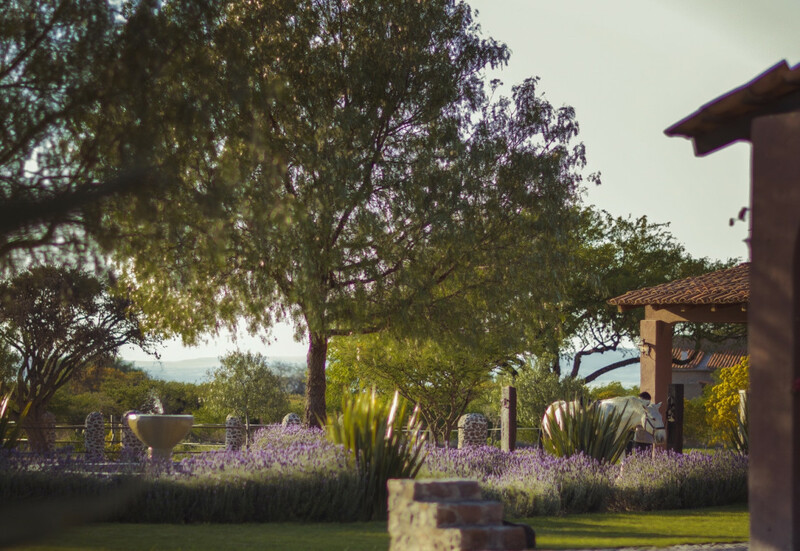 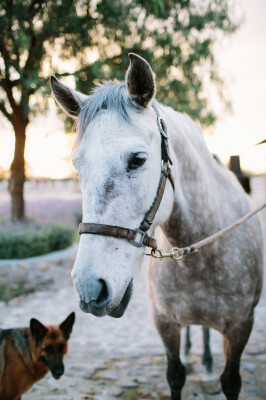 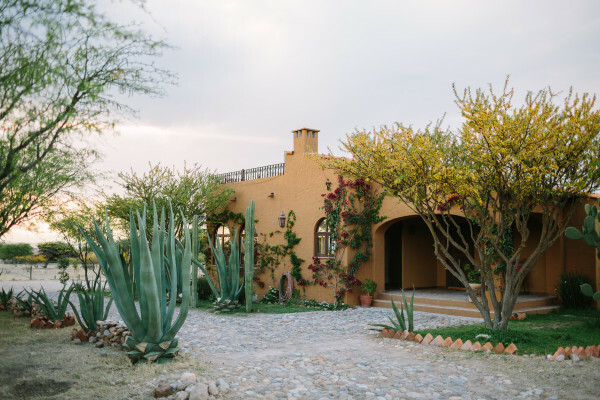 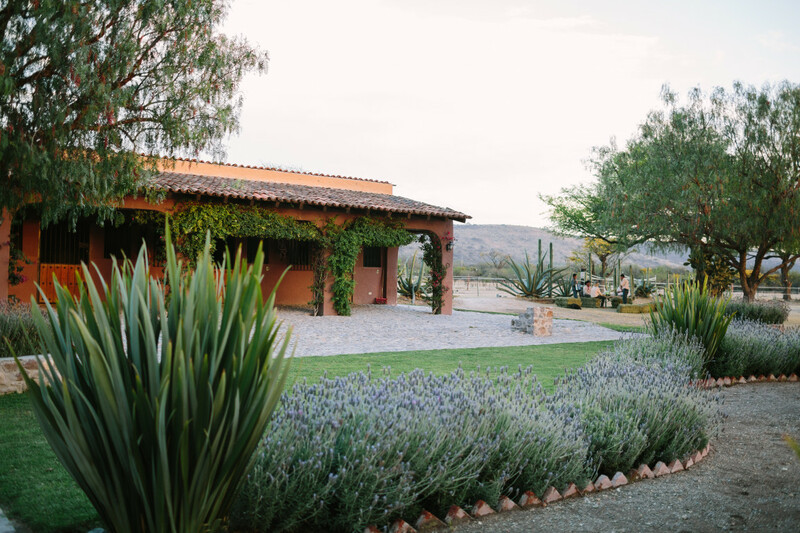 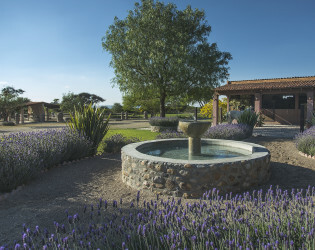 Currently Rancho Del Sol Dorado offers three private villas that blend into the natural surroundings, gardens, stables, barn, arena and plenty of space for your dream venue. 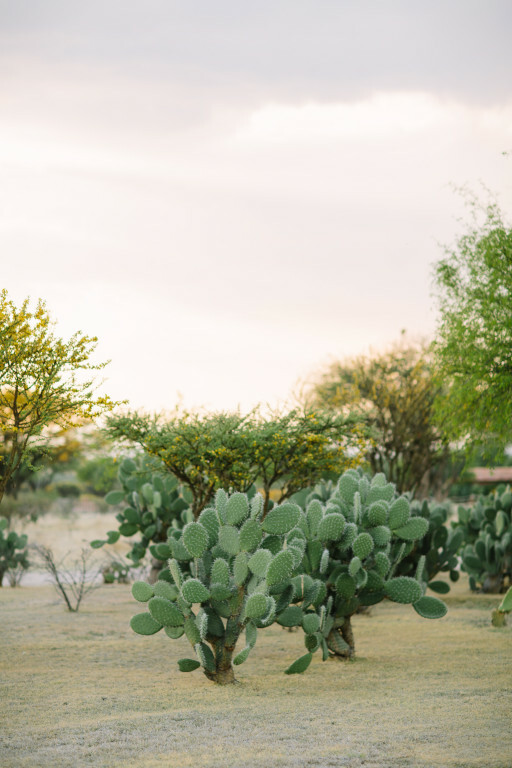 The ranch is covered with abundant mature Mezquite and Huizache trees as well as the majestic Mexican Pirule Tree (similar to a willow) these trees tell the history of the land; some of the mature Mezquite trees are over 150 years old! 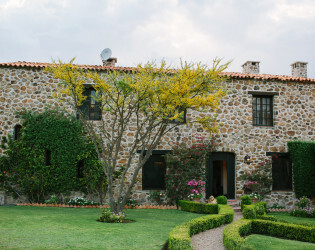 The $6,000 - $24,000 venue rate is based on weekly rental. 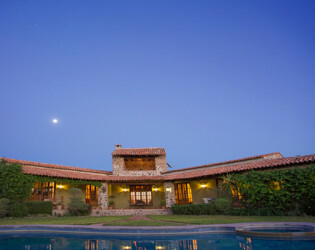 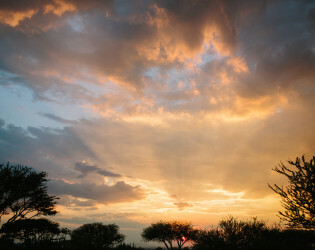 The entire ranch rental includes all three villas, all facilities ground space, and unlimited use of existing ranch and staff. Casa Sol and Casita del Bosque villas can be rented daily; rates starting at $330 USD/night. 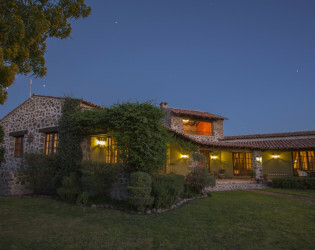 Rancho Del Sol Dorado offers three private villas. 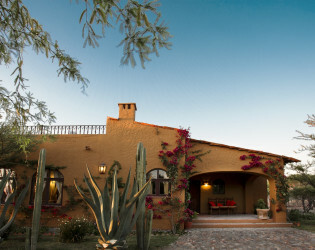 Rancho del Sol Dorado´s fresh and delicious margaritas and sangria are amazing! The delectable mini “sopes” made with slow cooked meat or regional vegetables are not to be missed. 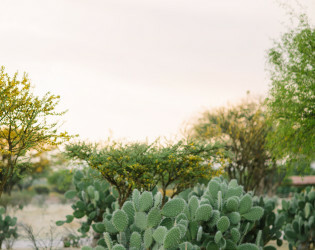 This corn-based savory appetizer is made by hand, along with all of the cuisine prepared onsite. 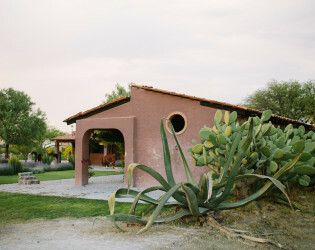 Their cook, Marcela, can also offer cooking lessons on how to made fresh salsas and an array of Mexican dishes. “Casa Destino” is approximately 6,300 sq.ft and it has 4 spacious bedrooms, and 3 fire places, gourmet kitchen, 4 full baths, and 2 half bathrooms, gardens, large deck with Panoramic vistas, and a garden patio. 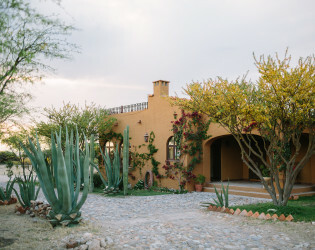 This is our main Ranch Villa and it comes with a traditional Mexican Breakfast, housekeeping, and a full time gardener. 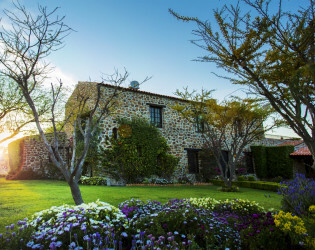 The villa has a fully enclosed stone walled garden & lawn area. 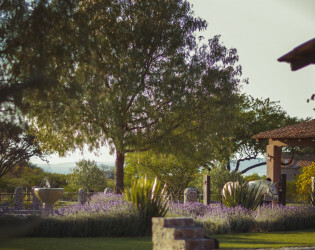 The Ranch is with-in walking distance to the original & historic Camino Real Trail (This was built by The Spanish Conquistadores nearly 450 years ago); so stroll through a historic trail. 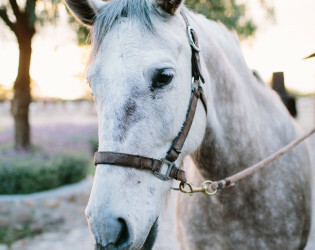 The original trail was used to transport Silver and other treasures! 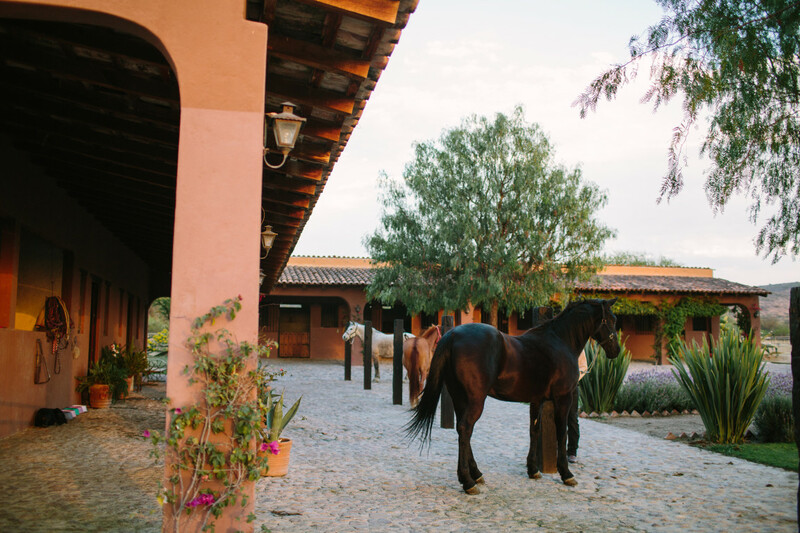 Gallop or take a gentle stroll through a Traditional charming Mexican Village. 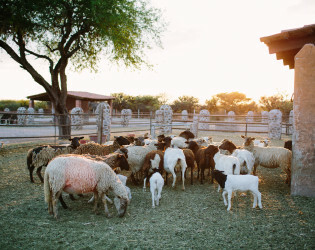 With luck you will see wild life, such as soaring Mexican Eagles, Hawks, and Campesino’s herding cattle, sheep and goat and other cultural & historic shrines & sites. 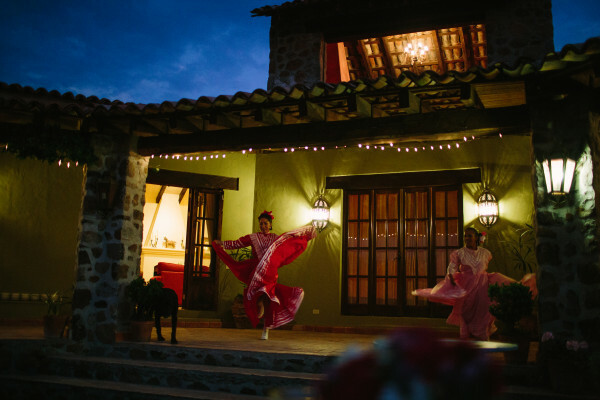 A lively and colorful folkloric dance show that represents the various regional states of Mexico with dancers from a local community can be arranged for an additional fee (include image). 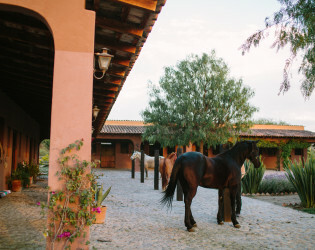 A show demonstrating the Mexican equestrian art of “Charreria” can be arranged pre or post events for an additional fee. 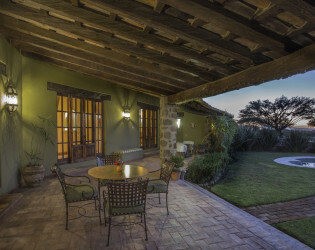 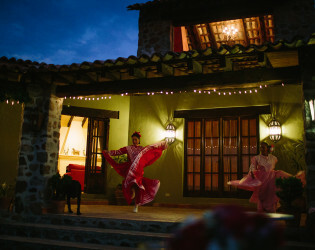 The villa “Casa del Sol” has a private top floor “nook” with a fireplace that can be used for romantic dinners or it can be used as a game room for families. 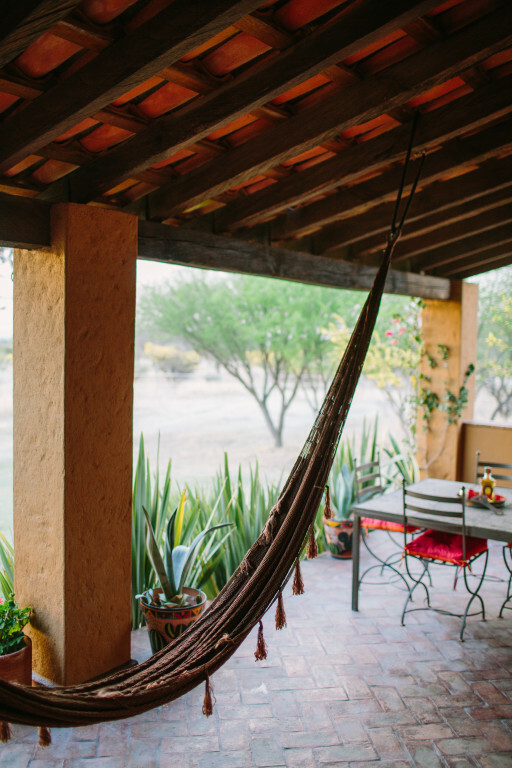 What is special about this room is that it has a huge window with vistas of the pool and ranch and it is a perfect spot to enjoy sunset. 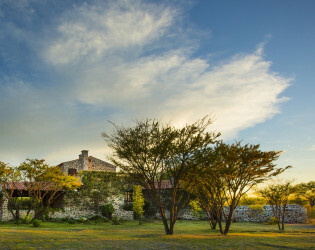 Sunset at this ranch is magical as on a clear night the sky changes from blue to multiple shades of purples and pinks before the sun sets. 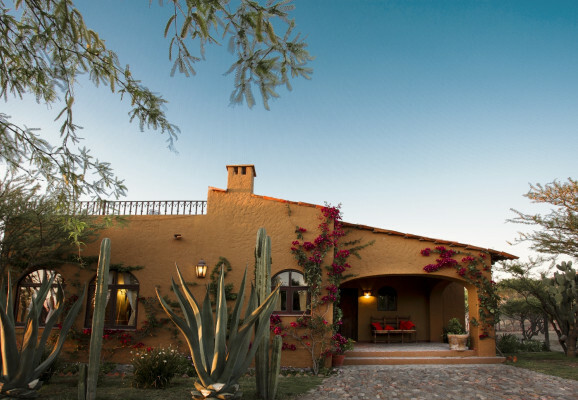 Gardens throughout, walk-ways, trails, outdoor barbeque & dining area(s), fire places in most rooms, swimming pool & Jacuzzi, lawn area’s; patio’s & terraces in most villas; bird-watching, view Mexican Eagles soar through our open big sky, & mountain vistas; hammock set-up for lounging; ATV- (4-wheeler’s); most of the ranch is WiFi set-up. 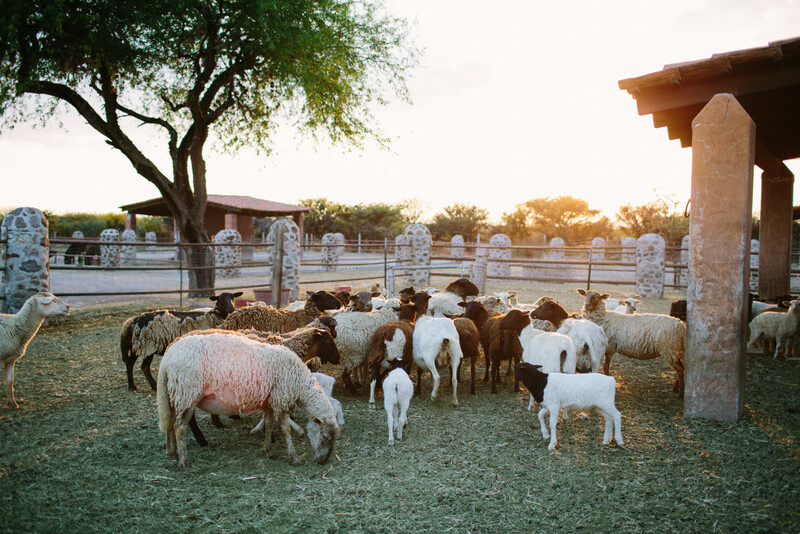 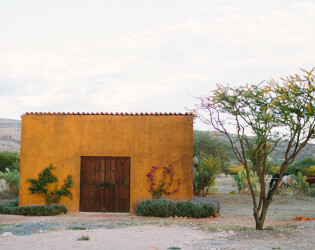 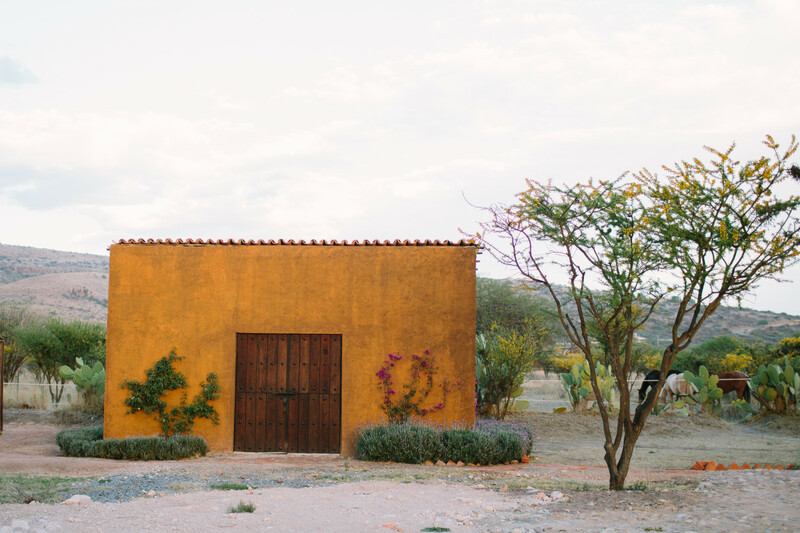 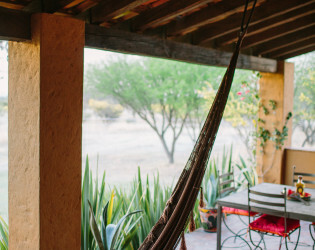 Experiencing true country living in the heart of old Mexico.